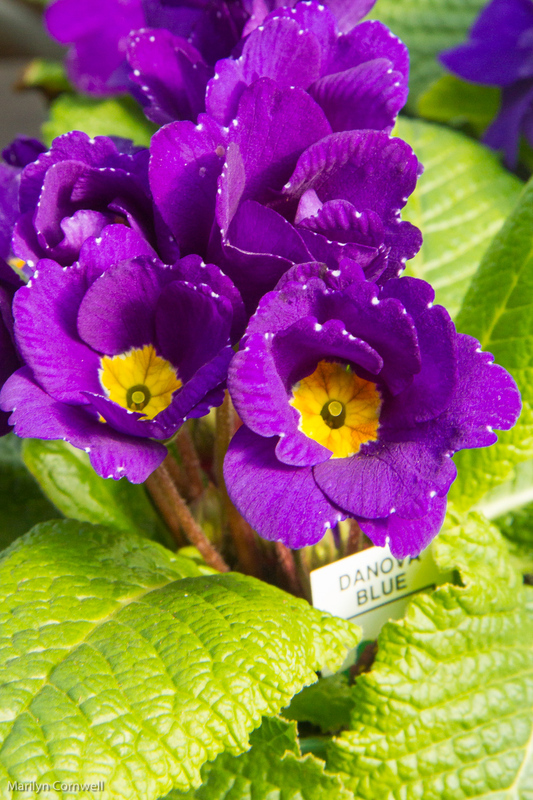 Do you remember Easter Sunday and April Fool's Day occurring on the same day? It occurred together in 1956, this year 2018, and next in 2029. 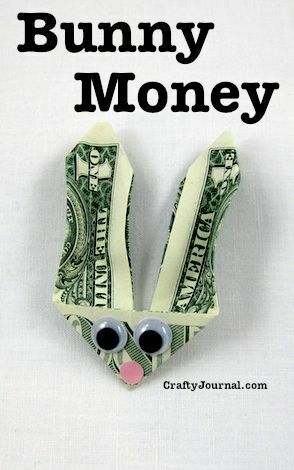 With the Easter Bunny taking over the secular part of Easter, we should be able to see some April Fool's Easter Eggs. Instead of Easter Candy Carrots? Chocolate covered brussel sprout cake pops. What about Niagara Grape eggs? Cover grapes in coloured foil to look like chocolates. Chocolate bunnys? Fill them with mustard. 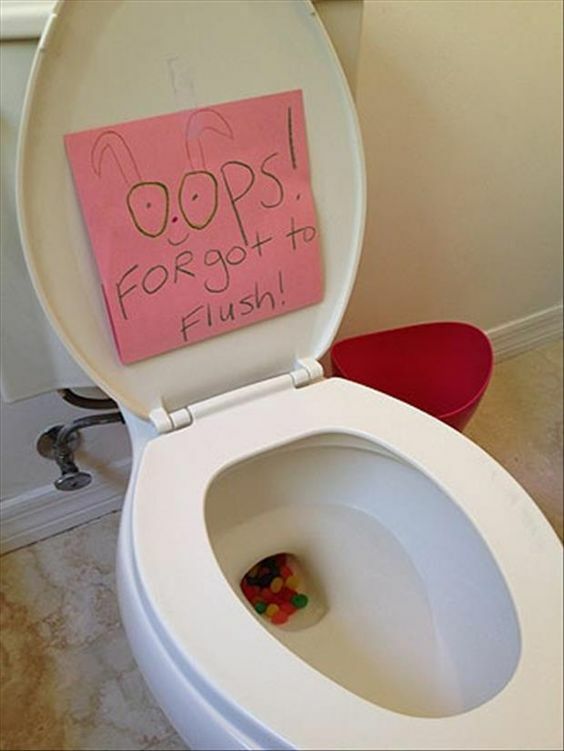 Pinterest has visual delights for Easter - jello easter eggs, glow eggs, shaving cream easter eggs, for us adults, bunny money, and then the toilet joke - jelly beans. Here are two for April Fool's Day. In the purist world of April Fool's here's boredpanda.com for some ideas. These pranks come with a final score - check out the first one - insects on lamps. They were a 154 score - right on top and lowest work effort.